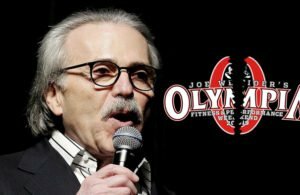 Arnold Classic History: 1989 – 1993. 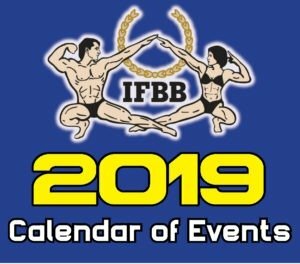 On February 29 – March 3, 2019, one of the most prestigious contests in bodybuilding history will be celebrating its 30th anniversary. 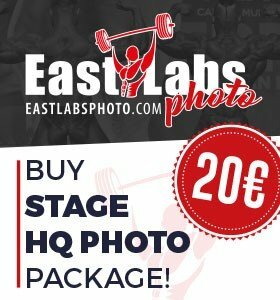 The Arnold Classic is a contest that a number of bodybuilders and other athletes see as prestigious as the Olympia Weekend itself. 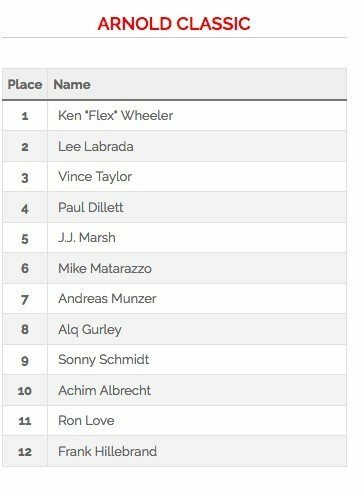 A majority of the greatest bodybuilders to ever grace the stage has competed in the Arnold Classic and a number of them have moved on to be great Olympia champions. This is will be the first of a six part series looking at each competition starting from 1989. 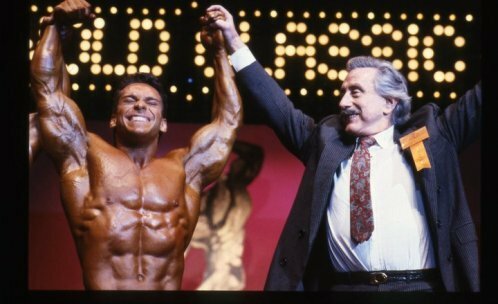 In 1989, Rich Gaspari, a young bodybuilder that would go on to be a consistent runner-up at the Mr. Olympia won the first ever Arnold Classic. In 2018, Rich still talks about this victory as one of the greatest victories of his career. 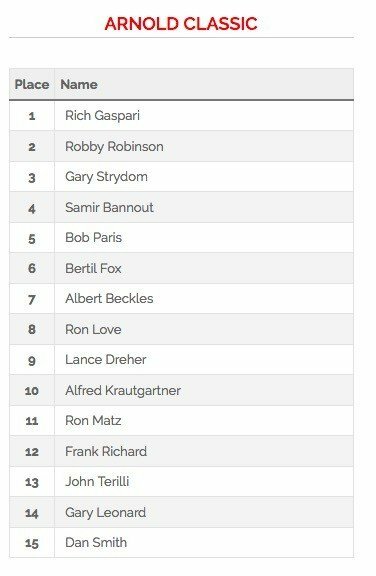 Rich went on to defeat veteran bodybuilders such as Robby Robinson, Gary Strydom and 1983 Mr. Olympia winner Samir Bannout. 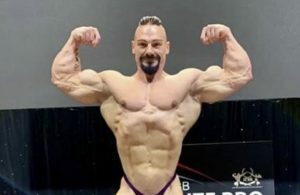 Rich arrived at the contest with tremendous condition, something the other competitors could not match. The 1990 Arnold Classic turned out to be a controversial one. A young star was on the rise and his name was Shawn Ray. 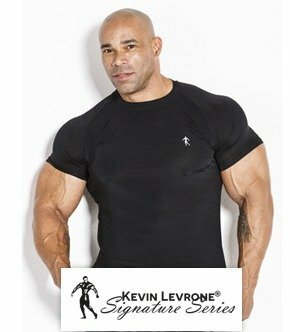 Shawn dominated the 1987 National Championships to win his IFBB Pro card and in 1990 he won the Pro Ironman. Of his Ironman victory, Shawn set his sights on the 1990 Arnold Classic. Shawn won the contest presenting one of the best physiques in the history of the sport. Not as tall as his competitors, but Shawn presented a physique that one could say was almost perfect. 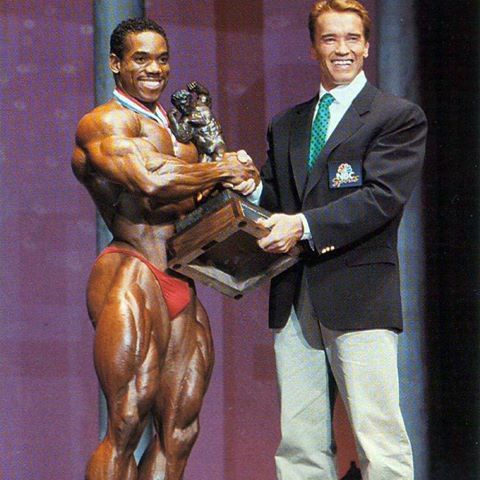 After lifting the Arnold Classic trophy and taking the money prize home, a few days later, while doing a Canadian tour, Shawn Ray was notified that he failed a drug test. Back then drug testing was something new to the sport and it was a surprise to many. Mike Ashley was pronounced the winner a few days later. 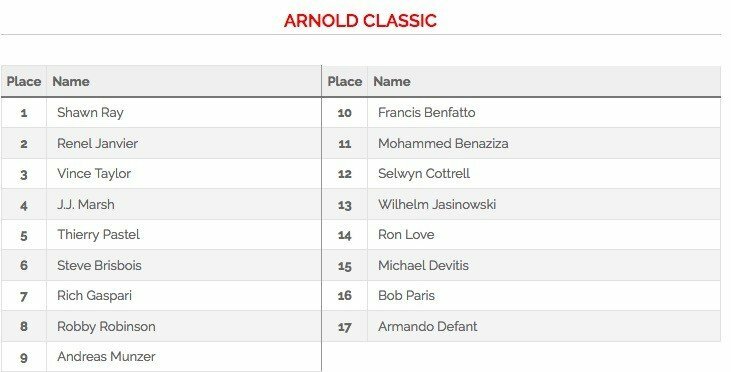 The 1991 Arnold Classic was the year of revenge for Shawn Ray. 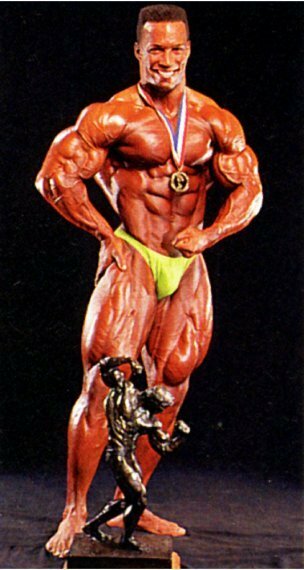 If he was able to keep his 1990 victory, Shawn Ray would of been the Arnold Classic’s first athlete to win back to back titles. This title was not going to slip away from Shawn Ray. 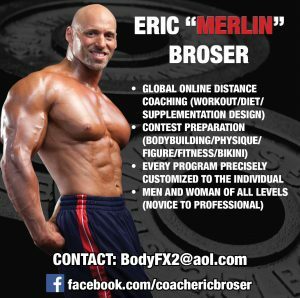 He had to win at all costs and make his name known around the world as one of the best bodybuilders ever. Shawn had some tough competition. Renel Janvier looked fantastic to place second and another star in the making Vince Taylor placed third. Future champions were making their way up, but Shawn was just too good for the competition. At the end of the night, Shawn Ray managed to lift the trophy for the second time and keep it. 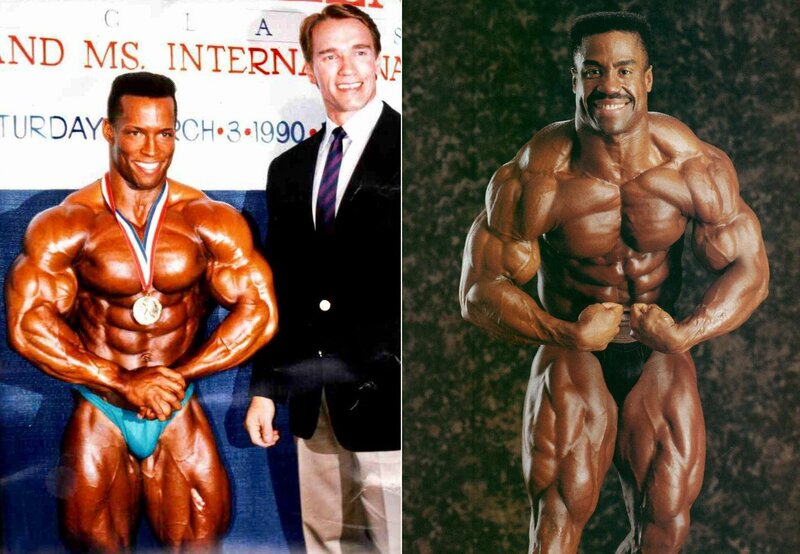 In 1992, it would be Vince Taylor’s turn to lift the prestigious Arnold Classic title. 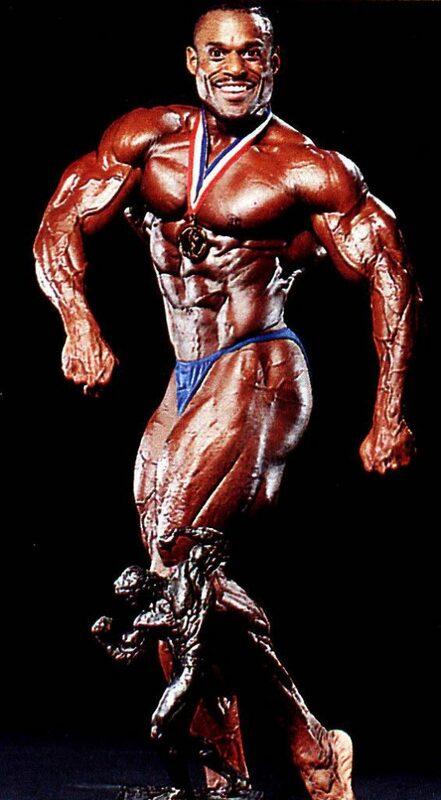 Vince was already a top 3 placing bodybuilder in a majority of contests and he finished third at the 1991 Mr. Olympia. Vince Taylor is known for his majestic posing routines and as well his modern way of posing. He is truly a fan favorite. In the line-up, the new giant killer Mohammed Benaziza (RIP) placed a close second and Sony Schmidt (RIP) placed third. 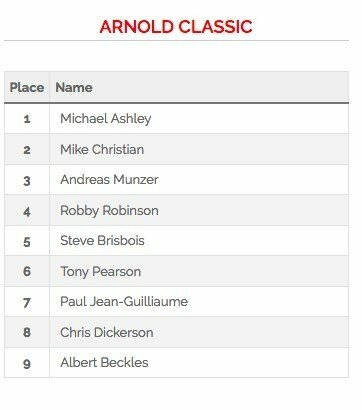 1989 winner Rich Gaspari finished in 13th place and 1990 winner Mike Ashley in 14th. 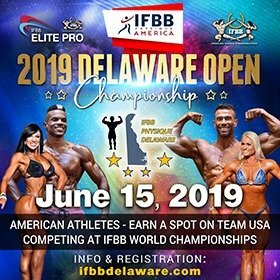 Vince Taylor would go on to win 22 IFBB Pro shows in a career lasting from 1989-2007 and as well has the record for winning four Master Olympia titles. In 1993, the bodybuilding world saw the rise of another star with one of the best physiques ever. Flex Wheeler just as Shawn Ray did before him, won his IFBB Pro card in 1992, he went on to win the 1993 Ironman Pro and then went on to win the 1993 Arnold Classic. When Flex is at his best, he is invincible and he showed that in 1993. As usual the best bodybuilders in the world grace the Arnold Classic stage and 1993 was a great year for that. Lee Labrada seemed to be the man always placing behind Flex near the end of his career. 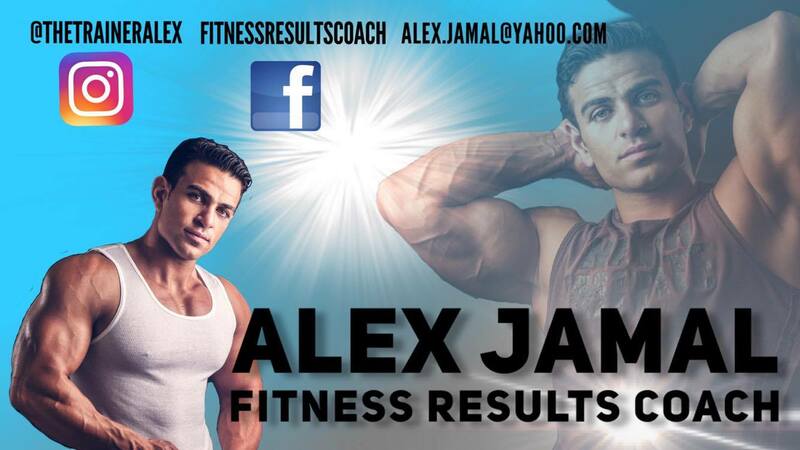 A true veteran of the sport and a Mr. Olympia runner-up, he just could not edge out the young star. 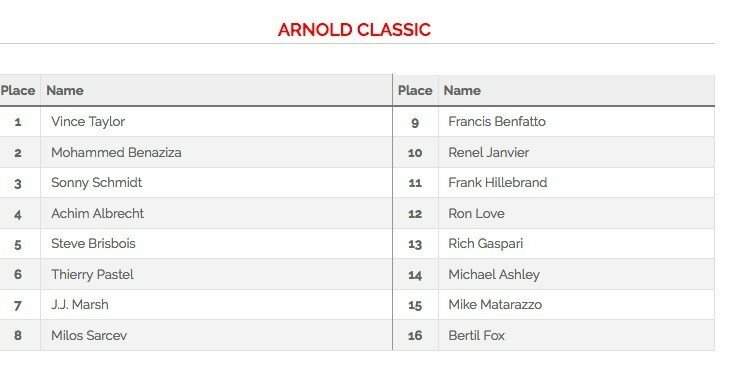 Vince Taylor could not defend his Arnold Classic title and fell to third place. While Mass monster Paul Dillett placed fourth. 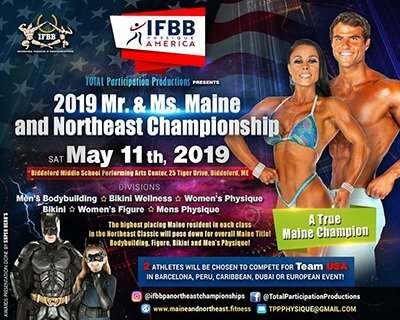 Next Story → NPC/IFBB Pro League chaos continues… are they panicking?